We strive for long-term cooperation with existing and new customers; we invest great effort in delivering a high-quality service that customers return to use time and time again. 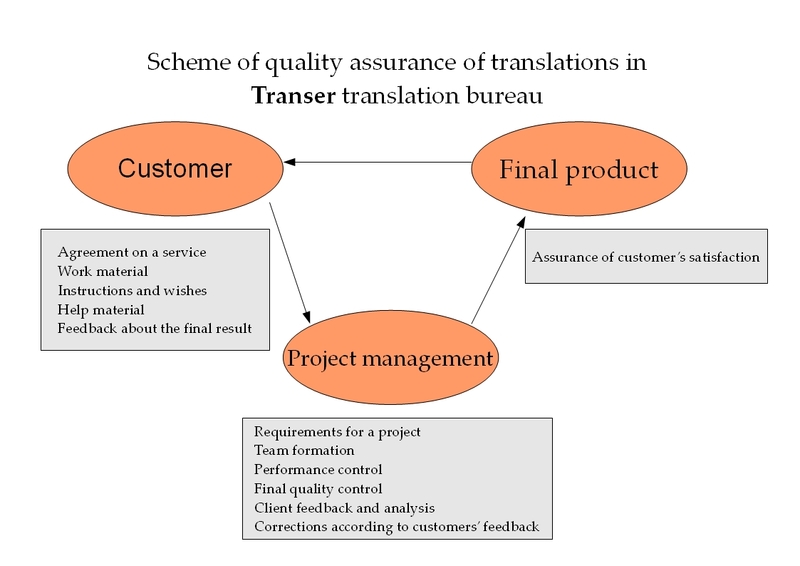 Put your translation of specialised texts into the safe hands of our experienced translators and editors. Before they begin to work with us, all employees familiarise themselves with their job description which covers the main requirements for quality and its assessment.